Resistance is a natural part of progress. 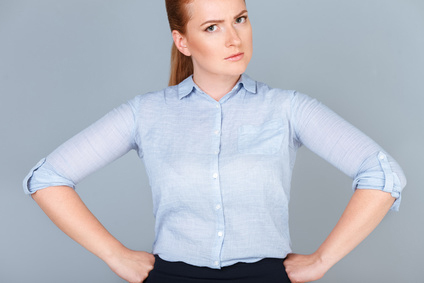 How many times have you known you needed to take a particular action or make a decision, yet you resisted? Working with the Akashic Records helps to reduce how long it takes you to move away from resistance and into success. How do I know? The first time the Akashic Masters told me I needed to write a book, I planted my hands firmly on hips and said, “I’m already writing a proposal for my memoir. I want to write that book!” The Masters said there were other books that needed to come first. It was a fabulous collaboration! 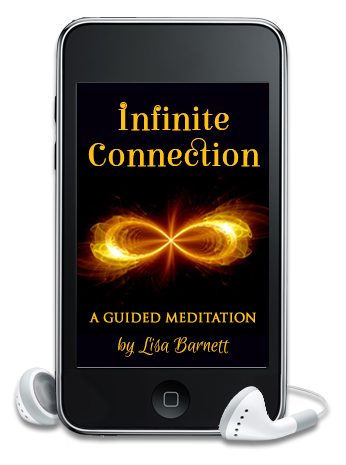 We wrote a proposal, which won a book contest out of 350 entries and the result was having my new agent make a book deal with a publisher for my first book, The Infinite Wisdom of the Akashic Records. It rocketed to the top of Amazon’s bestseller list within weeks of launching it into the world. They reminded me that in a “former life,” I had been a Science of Mind prayer practitioner for ten years. “Oh, right,” I said. “Maybe I can.” The full support of the Masters came through as soon as I let go of resistance. 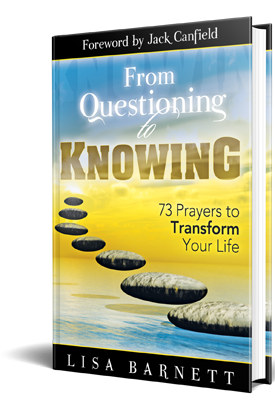 They gave me 73 prayers for my new book, From Questioning to Knowing ~ 73 Prayers to Transform Your Life and I easily connected with the exact right people to help me write, polish and publish it. It will be released at the end of March. My resistance the second time was nowhere near what it was the first time. Why? Because of my work with the Akashic Records. Through this work, I reclaimed past life wisdom from when I was a successful author living a life where I had written with ease. It helped me to obtain insight from any lives where I was a published author and I quickly found all I needed to support me in this current endeavor. 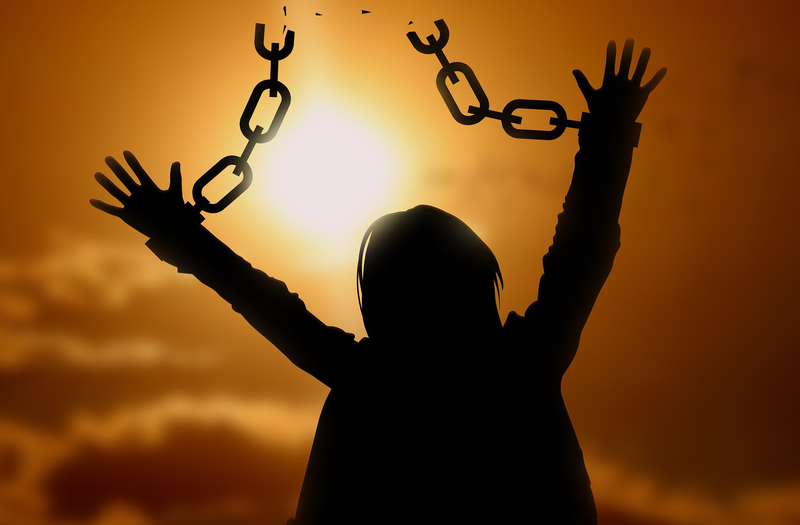 Working with the Akashic Records also helped to clear my path by allowing me to release trauma and pain, from any lifetime, that would prevent my success. At its core, resistance is fear. Fear of the unknown. Fear that we’re not capable. Fear that we are. And fear is closely connected with unresolved issues that often stem from old vows and contracts made in other lives, and karma from our choices in those lives. Working with the Akashic Records is the best way I’ve found to identify and let go of what holds me back. And now I have two books to prove it! What is it you want to accomplish? Where are you resisting? Maybe it’s time to let the Akashic Masters help you the way they’ve helped me. Whether it’s reading the books I’ve written, getting a personal reading or taking a class, there are many ways to bust through your resistance and find your success. I’m happy to be your guide. I love to see how people use their access to divine wisdom in the Akashic Record. I’m still taking baby-steps learning about the Akashic Records but I can’t wait to read your second book! I am so looking forward to it! Thank you Alicia. I look forward to seeing you in Akashic Course 1 soon.